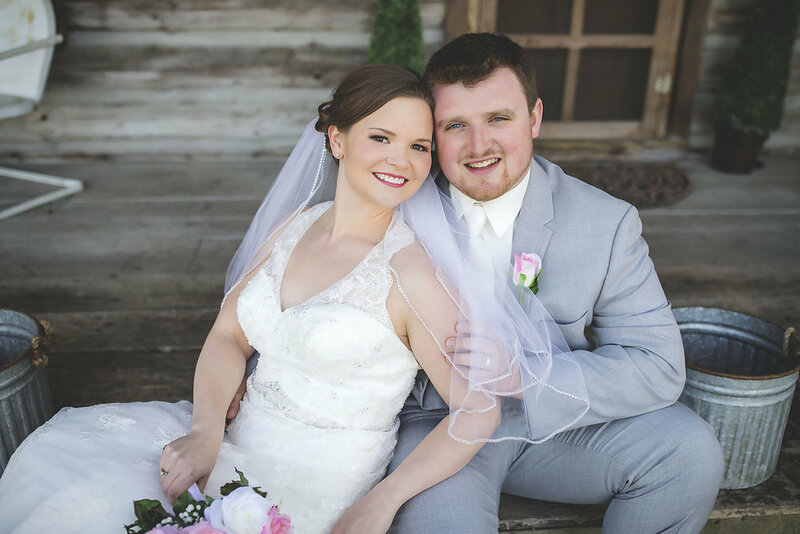 It was a gorgeous spring day at the barn when Justin and Jenny tied the knot. 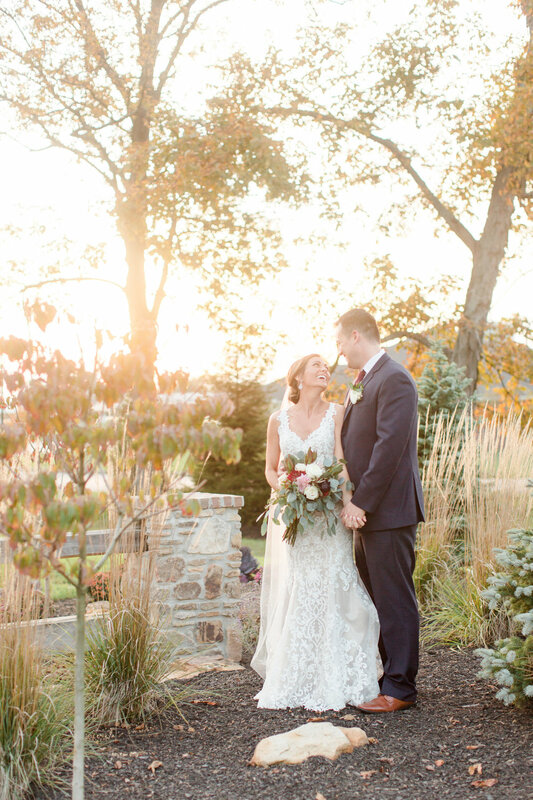 The day was captured by Erin Kay Photography which you can "like" on facebook or "Follow" on Instagram. 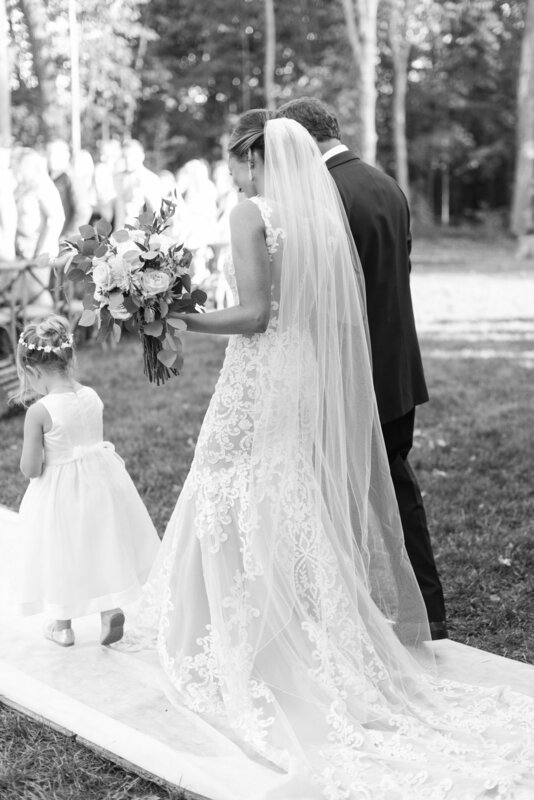 Wedding Day Essentials for Your Big Day! 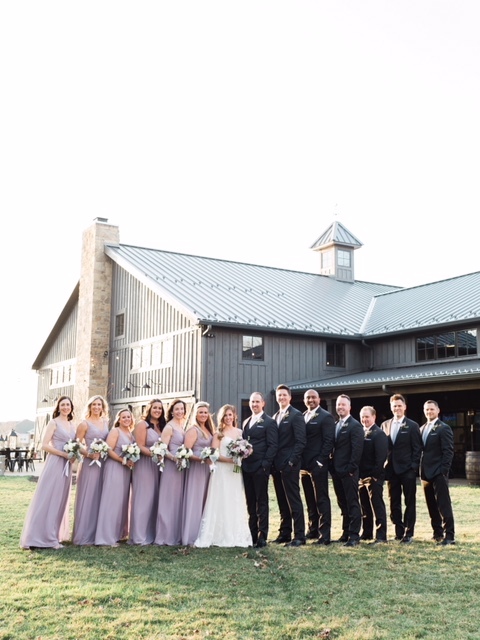 Our Barn property sees many beautiful couples tie the knot, so we know how important it is to have a special wedding day. 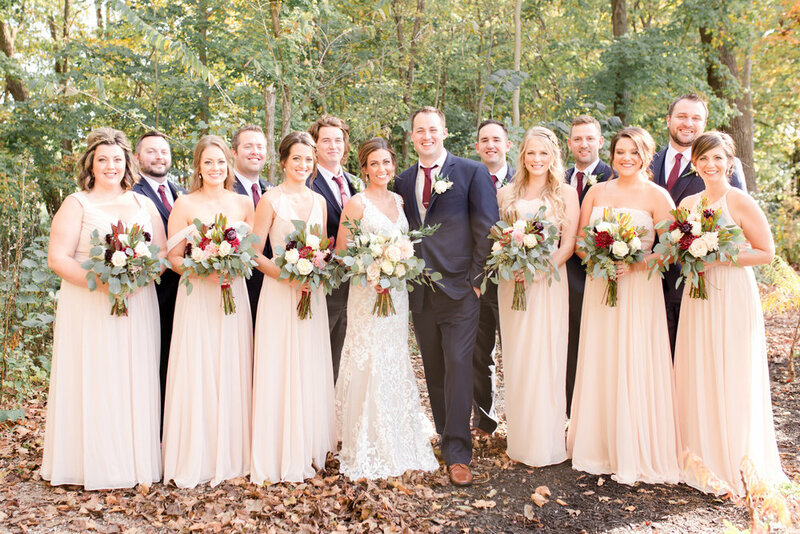 Brides and grooms often get caught up in all of the details of outfits, vendors, rentals, etc, and forget some of the small essentials they need to get ready for their ceremony and reception. 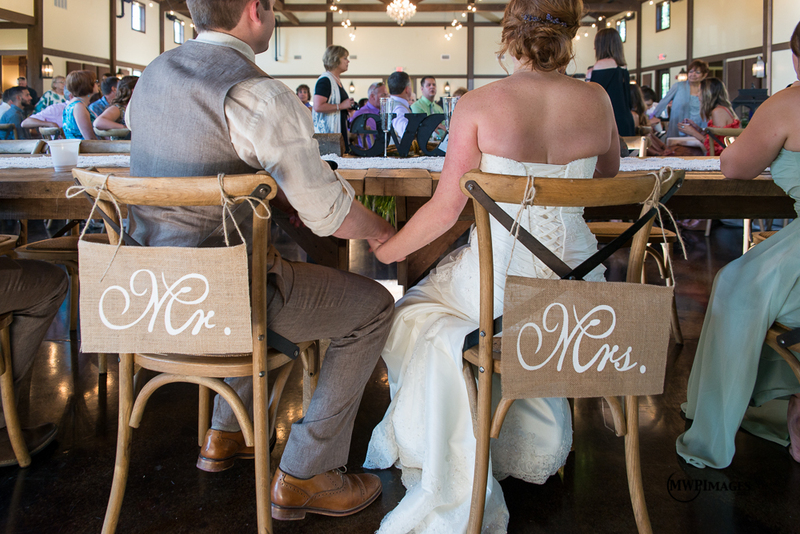 With that in mind, there are some key things to keep in mind when packing your wedding-day bag. 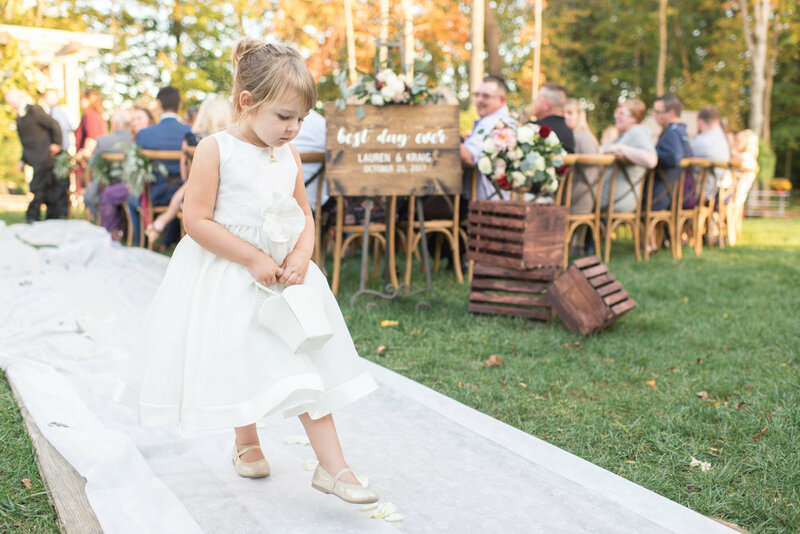 Wardrobe essentials: Since the dress is the most important piece of a bride’s outfit, she may not think about everything else. However, support and coverage are key to ensure you’re comfortable throughout the day and evening. 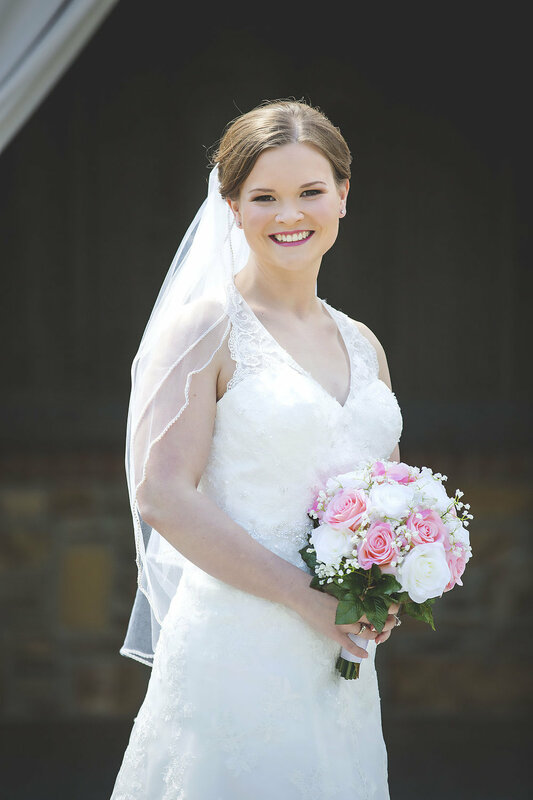 Many brides opt for a corset or shapewear to wear under the dress, but one of the most popular options is a simple strapless bra. There’s enough coverage to keep everything in place, but a smooth design so straps and edges don’t show. For an extra touch, shop bridal collections that offer beautiful accents or even a touch of something blue. Makeup essentials: One of the biggest considerations to keep in mind when putting together your makeup look, is tears. Happy tears are going to happen, and you want to avoid any streaming mascara or smudges when they do. Waterproof mascara is a most, along with a good concealer. Face mist is also something to consider, as it can give you a glowing, fresh look before stepping onto the aisle. Hair essentials: Make sure you sync up with your hair stylist in advance to discuss what products he or she is bringing and what you should have. Just to be safe, stock up on extra clips or bobby pins to help hold loose strands of hair into place. A large hair clip is also a smart option for keeping your hair out of your face as you get your makeup done. 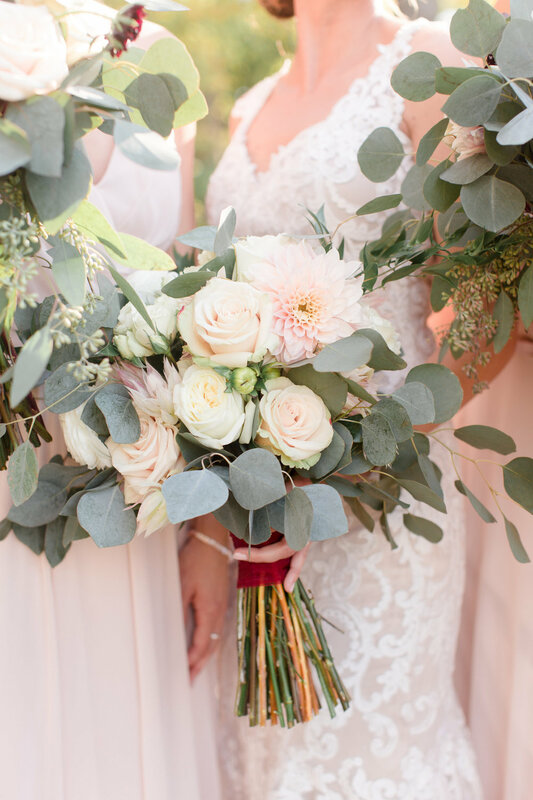 Extras: Every bride is going to be different in what she wants to include in her wedding bag, so think through your big day from start to finish and brainstorm what you might need. 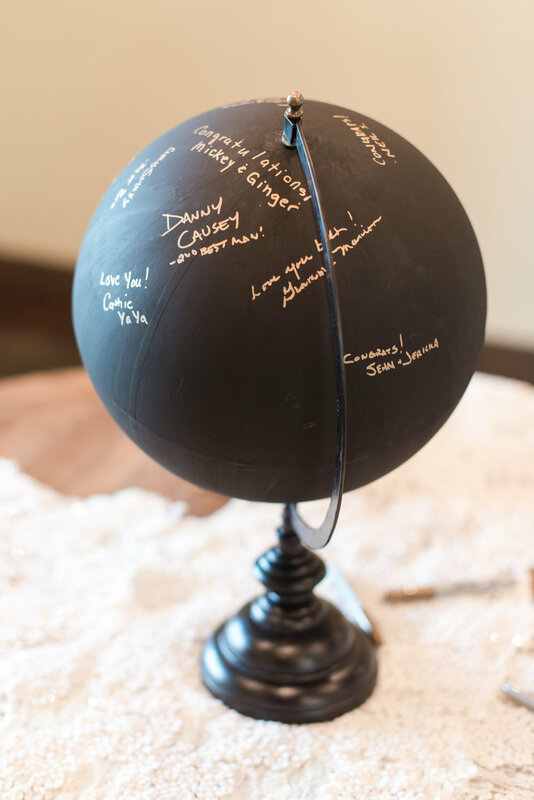 Think about everything from gifts for your bridesmaids to honeymoon packing essentials if you plan to head off right after your reception! Wardrobe essentials: For the groom, make sure your outfit is steamed or ironed in prep for the ceremony. To finish the look, coordinate with your groomsmen to figure out accessories, such as cufflinks, tie clips or lapel pins. Lay out your entire outfit the night before, from socks and shoes to your tie and jacket, to make sure everything is ready to go. 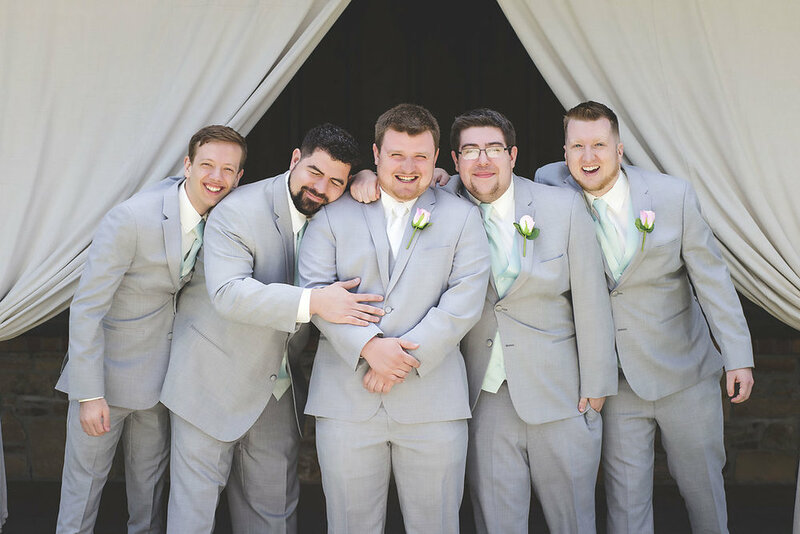 Have your groomsmen do the same for peace of mind that the entire bridal party is prepared. Grooming essentials: Many grooms grow a beard before their wedding, and shave the morning of for a clean, fresh look. Whether shaving everything off, or opting for a little facial hair, keep a grooming kit handy for touch ups. After-shave balm is also a good idea to calm the skin and avoid any rashes or breakouts. Make sure you try the product beforehand to ensure compatibility with your skin. Extras: Just as with the bride, the groom should think about his wedding day from start to finish to prepare for anything he might need. 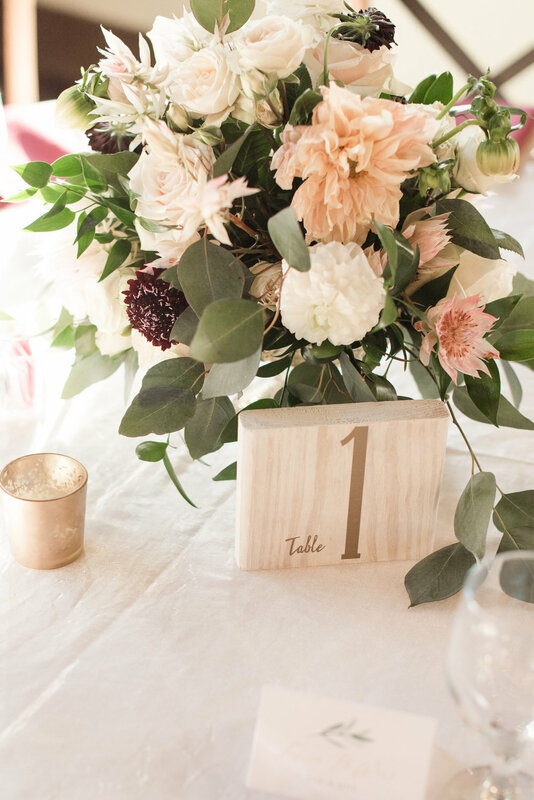 Coordinate with your bride beforehand to see if you’re giving each other gifts. If that’s the case, make sure you have one for her, as well as a plan for who will deliver it to her that morning. 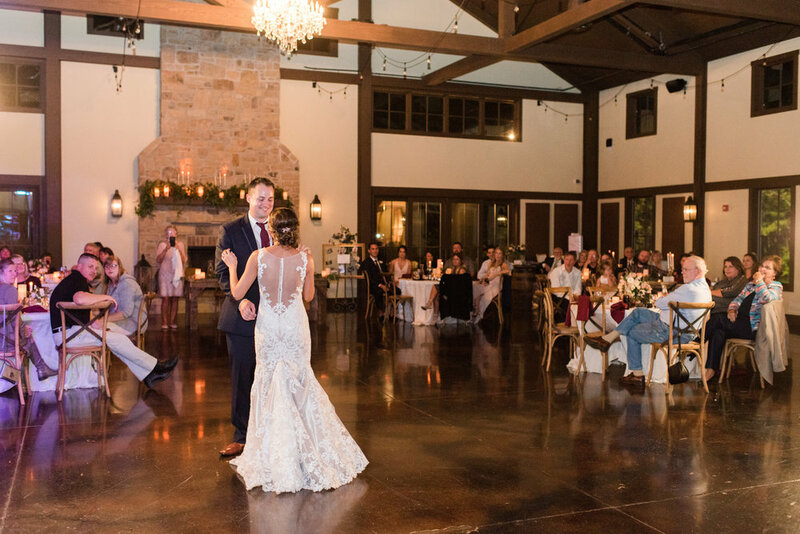 In being prepared for your wedding, you can help eliminate unnecessary stressors and focus on the most memorable moments of your big day. 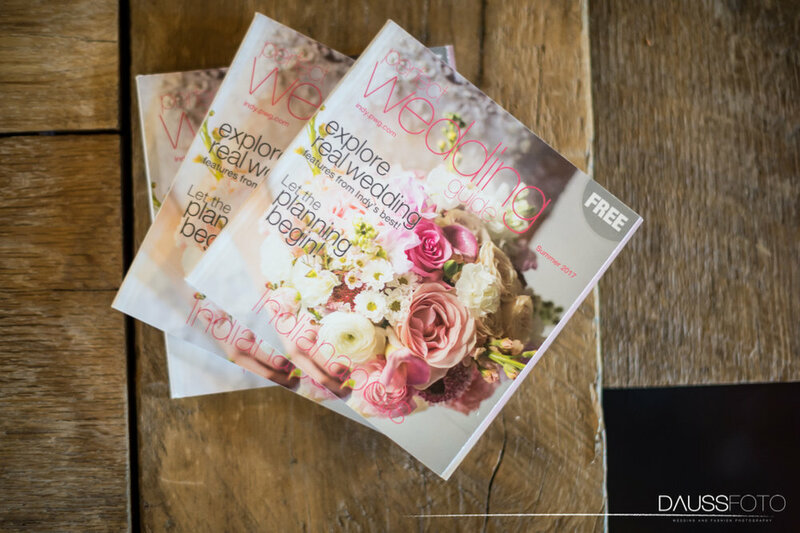 Wedding planning doesn’t need to be stressful and everything will fall into place as you move from start to finish. 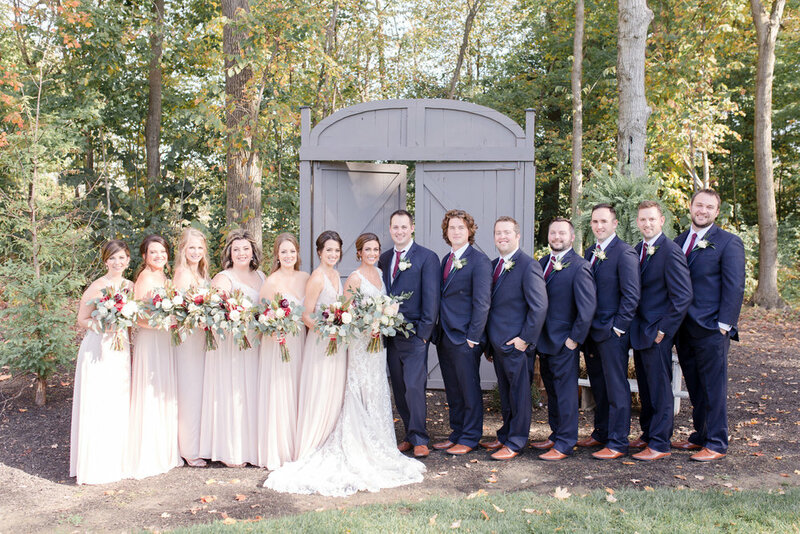 If you’re a bride or groom looking for the perfect place to say “I do,” consider the Bay Horse Inn and look through our gallery to see other weddings! Love is in the air! 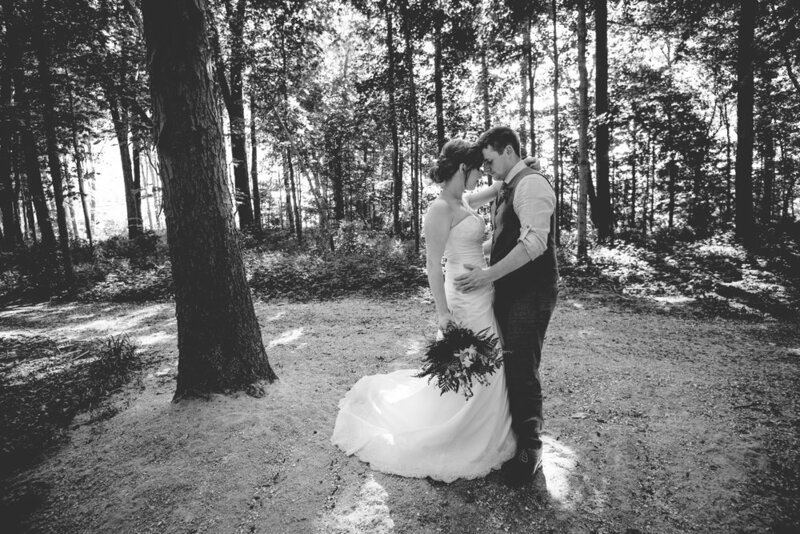 View Engagement Photographs on our Property. 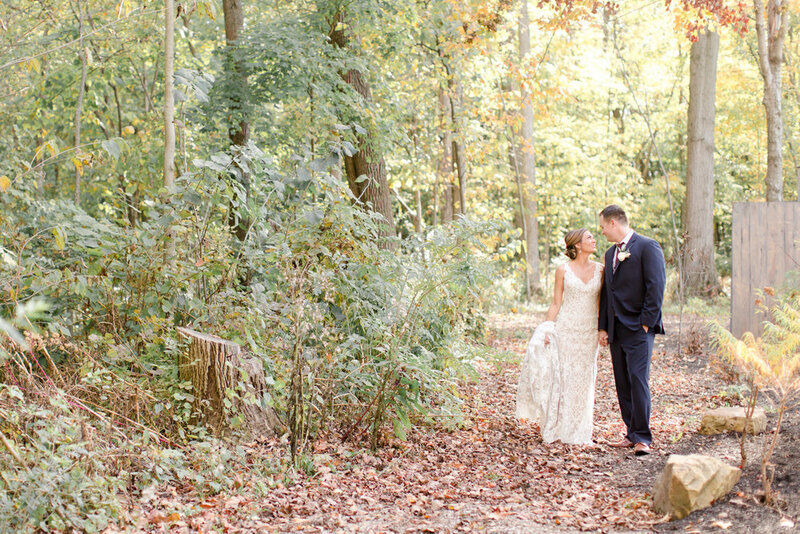 We love hosting our brides and grooms on our property for their engagement photographs. 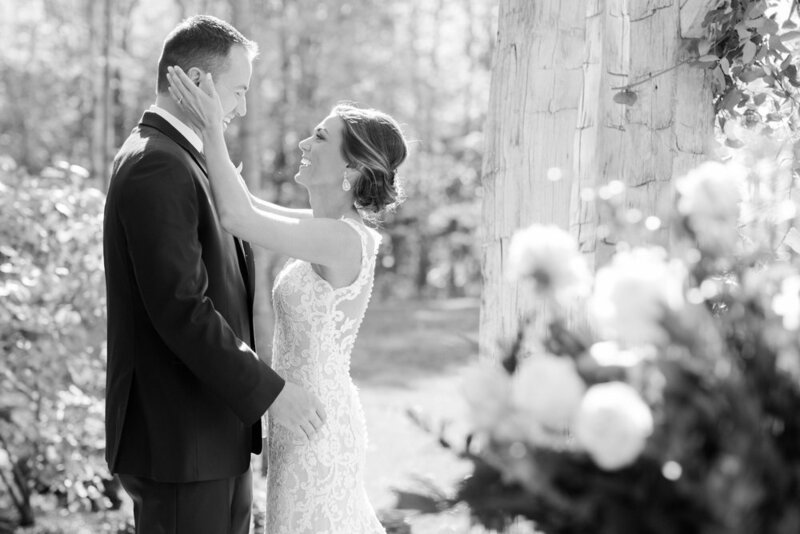 Many have even been invited into our personal property to capture these moments together. Peek into a few that have been shared with us. If you'd like us to feature your engagement photographs, from the Barn property, send up to 3 of your favorites to Karen@BarnatBayHorse.com and we'll add to this gallery. © Dabble Me This owns images. Please do not copy or reproduce without consent. 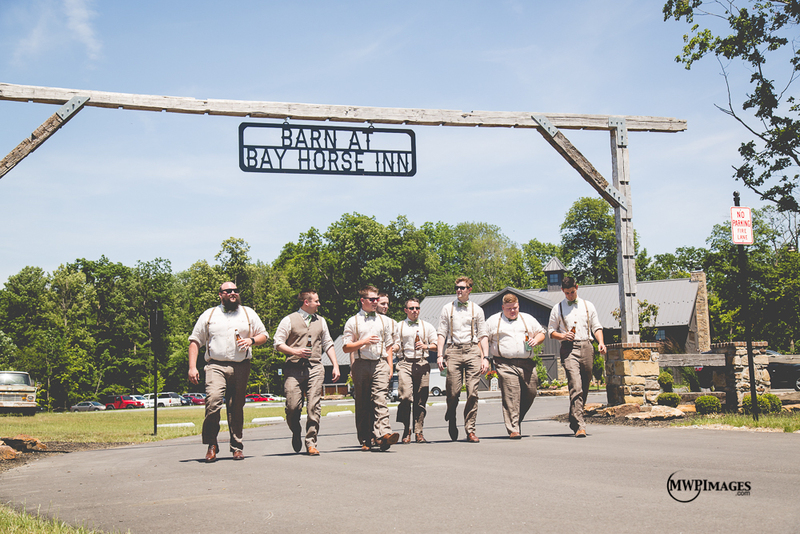 Bridal Wars is Coming to the Barn at Bay Horse Inn August 5, 2018! 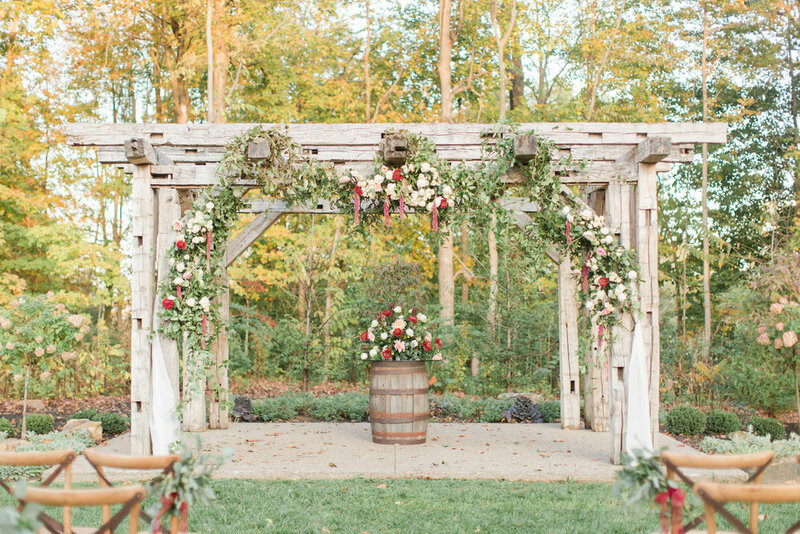 The coolest bridal competition EVER is coming to the Barn! This is the first time Bridal Wars has chosen Indianapolis, Indiana and WE were chosen to host this fun event! If you haven't heard of Bridal Wars you can check out their website here. Teams compete in one of a kind challenges to win great prizes and have a ton of fun! 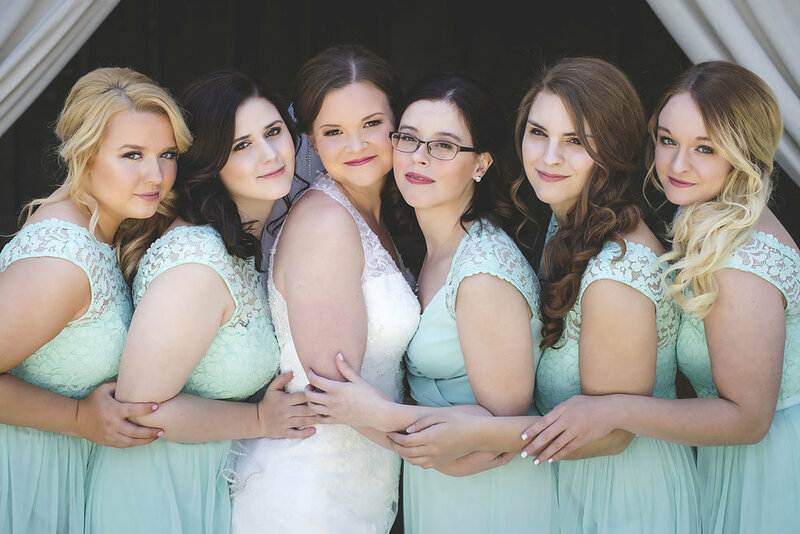 The best part... brides to be and their best gals are needed! Sign up to participate here. Interested vendors find out how you can participate here. One of our newest Preferred Partner photographers is Mike Washington of MWP Images. View his website here. The Barn at Bay Horse Inn Team would like to welcome our newest intern, Anna Small. Anna is a junior at IUPUI studying Tourism Conventions and Event Management, with a minor in Philanthropic Studies. She plans to continue working in the hospitality industry and eventually wants to own her own venue. She's very excited to work with our team from event logistics through to execution and is sharing many new ideas to help make our venue even better. Our Saloon listed as a "Hot Spot for Live Music" by Visit Indy! Are you looking for a fun night out? Look no further than the Saloon at Bay Horse Inn. Enjoy live music by local artists, tasty food by local food trucks and your favorite beverages. On January 8, 2018 Visit Indy shared 4 spots for live music, food and drinks in south Indy. The Saloon at Bay Horse Inn was listed among them! Read the article, by Ken Kosky, here. Others listed included The Willard, Mallow Run & Mashcraft Brewing. Events are added often, so please check our online Events Calendar often. Our 2nd annual Breakfast with Santa in the Barn take 2 was today. We were overwhelmed when selling tickets to see how many people were interested in attending this year. We added another day so more could experience. We hope everyone enjoyed their time with Santa, the breakfast by Wild Eggs Indy, Doughnuts by Longs Bakery and all of our staff and many volunteers including Renee from LaTrattoria on hostess. We hope to see you back at the barn soon! Check out our Community Calendar as we add additional events. We just may have the Easter Bunny hop on by this Spring. Watch the video from Breakfast with Santa here. Our 2nd annual Breakfast with Santa event on Saturday, December 16, 2017. We so enjoyed sharing this special day with everyone who attended. The delicious breakfast was provided by Wild Eggs downtown Indy, Doughnuts by Longs Bakery and our gracious hostess Renee from LaTrattoria. We hope those attending enjoyed the day as much as we enjoyed seeing your smiling children! We hope to see you next year. View our video here. Planning your Holiday Ho Ho Ho down. 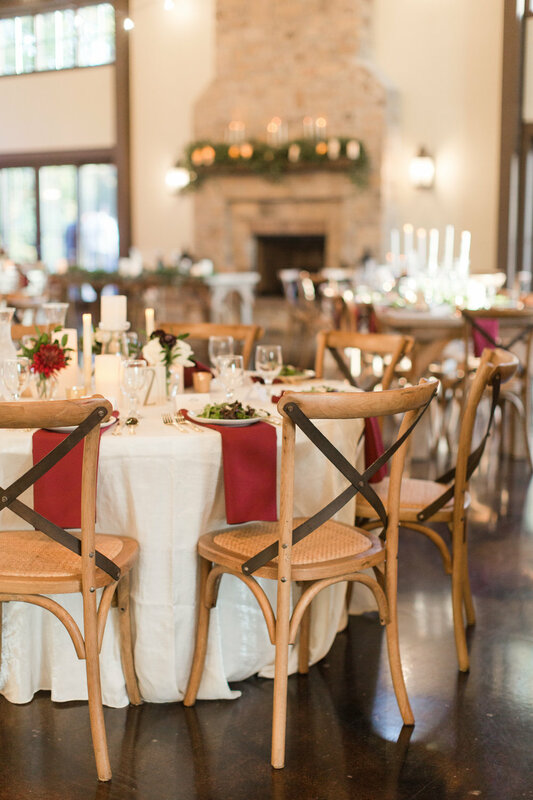 Tips for planning your Employee Holiday Party. 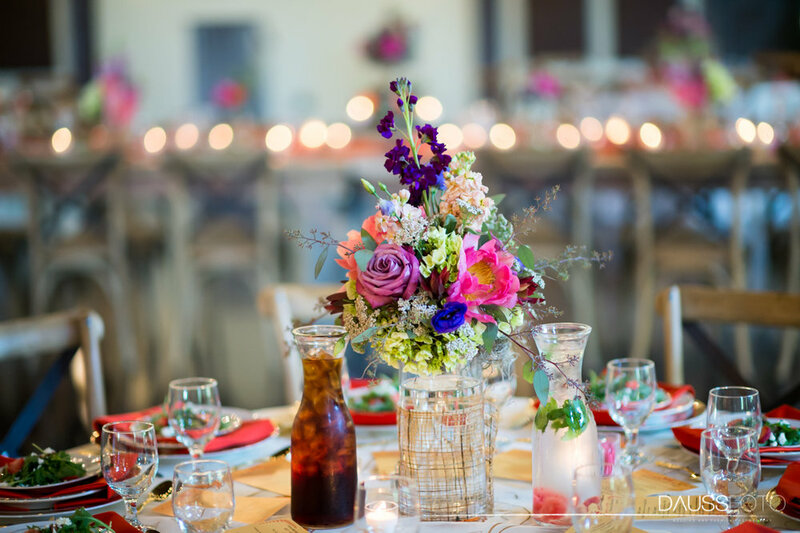 Decide on a theme to break the ice or formality of the event. An Ugly Sweater party, winter wonderland, Christmas masquerade, toys for tots fundraising, Christmas around the world, Holiday Ho Down, etc. Let the games begin and include activities such as a white elephant exchange, bring in darts, a riding bull, ping pong, etc. Improve teamwork and morale with activities to break up the seriousness of the event and bring people together laughing and celebrating. 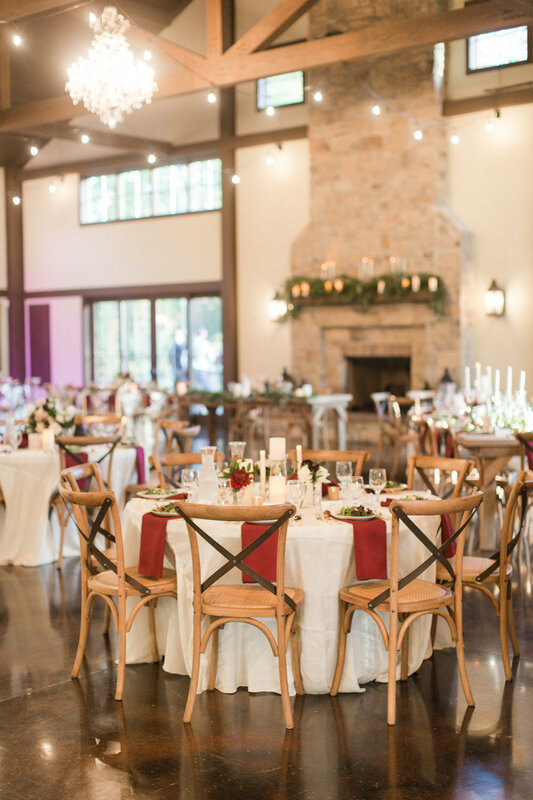 To save money consider having your event on a weeknight or after the New Year. At Barn at Bay Horse our weekday rates are much less for the venue fee. Also, many other vendors, such as the DJ and caterer will have lower rates during the week. Offer drink tickets if you are concerned about employees overindulging and losing control. You might consider sharing some office etiquette tips with younger staff members prior to the event. Here's a great article you could forward by Forbes. Remember it's a fun night out to celebrate your colleagues and years success. Avoid work talk and instead focus on getting to know your team better on a personal level. 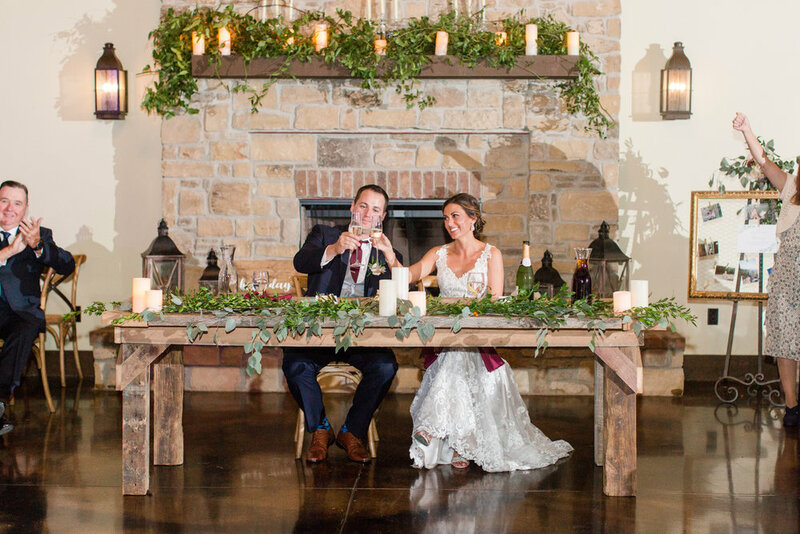 Katie and Tyler had such a beautiful wedding and reception at the barn. Their photographer, Mike Washington, of MWP Images, has shared a few! 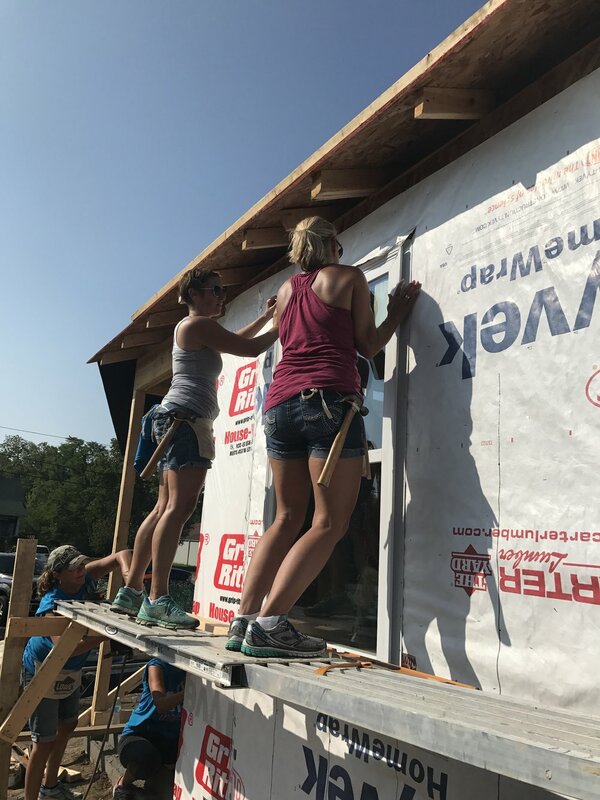 The 'Barn Babes' raise funds and build a home. 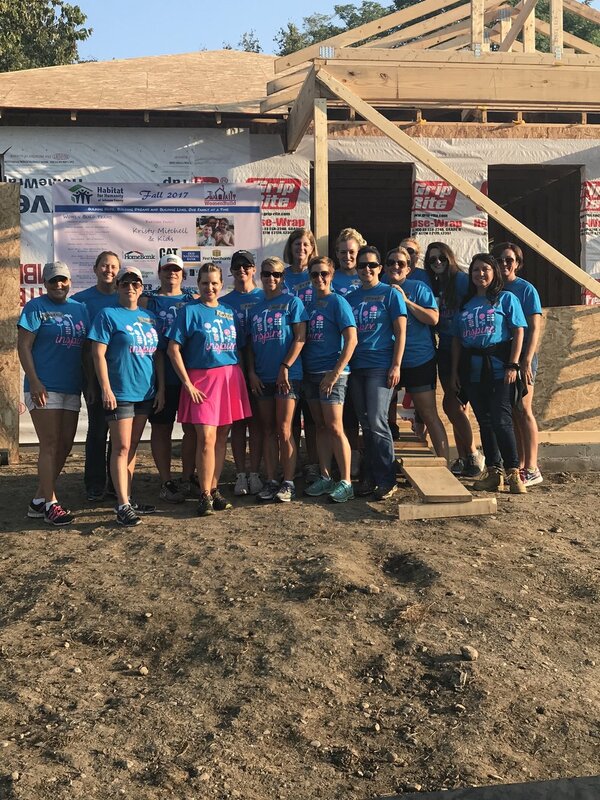 The Barn at Bay Horse Inn took time out to participate in the 2017 Habitat for Humanity of Johnson County Women's Build. 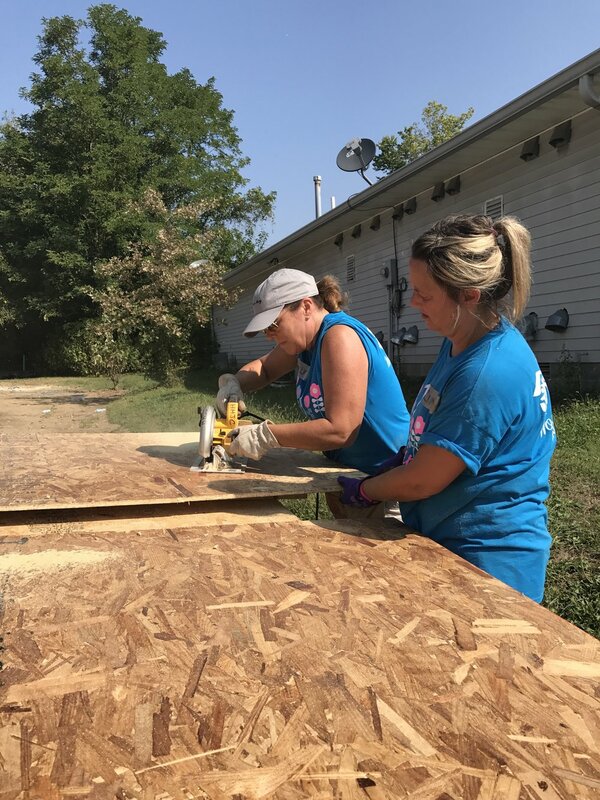 The Habitat for Humanity of Johnson County Women's Build consists of several women lead teams who agree to raise funds and then show up as a team on an assigned build day to build the home. 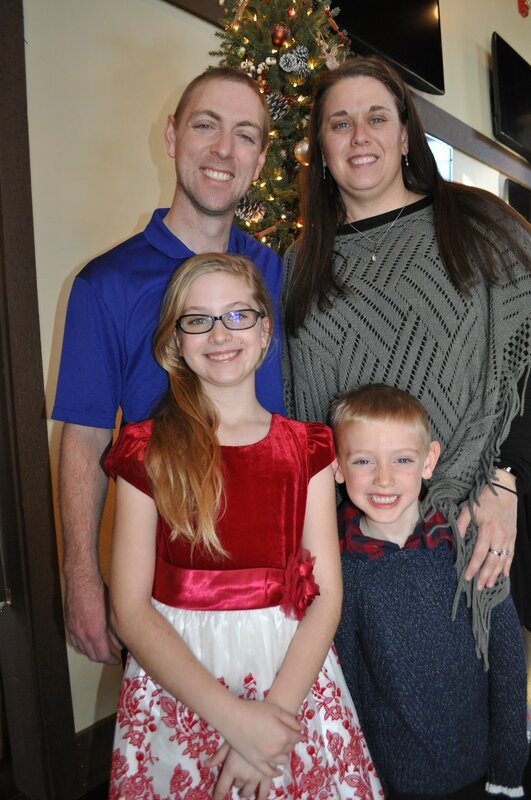 This year's home recipient, Kristy Mitchell and her kids, were carefully selected by Habiat of JC and will move in the home before the new year. Team captain, Karen Brandon, of My Marketing Gals, organized 20 local ladies to raise funds for this great cause. The team consisted of many local friends and partners as well as barn staff. Each team member was responsible for raising funds. Several donated the funds from their own business or sought a sponsor, while many had individual fundraisers and then the team held a Barn Benefit on August 10th at the Barn. Many amazing companies and local shops donated items for a silent auction and the public joined us for live music, drinks and shopping while enjoying the beautiful evening outside. 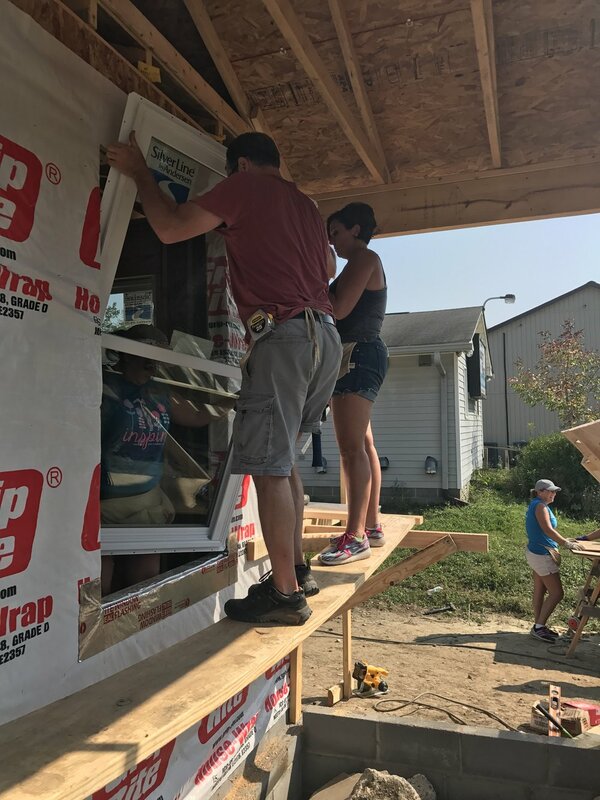 The event raised nearly $2,000 and our teams total contribution to Habitat for Humanity of Johnson County was just under $6,000. 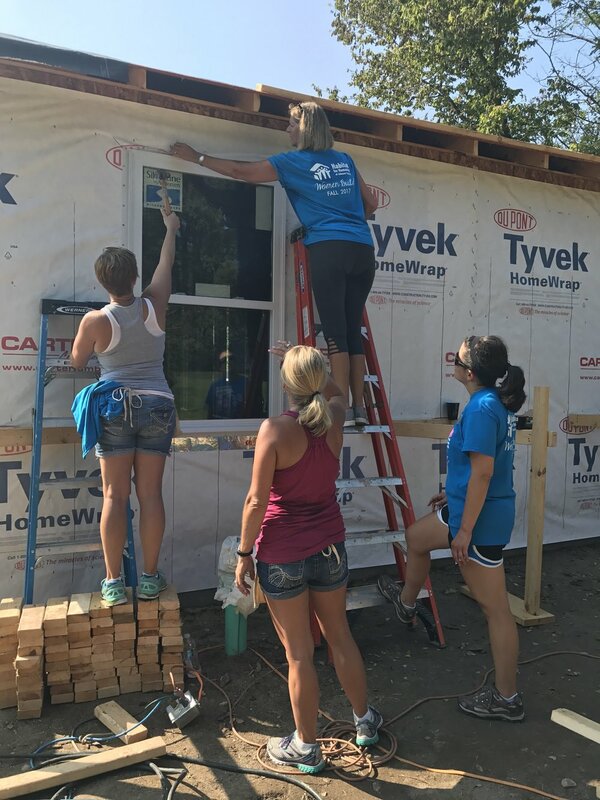 If you are interested in getting involved with Habitat for Humanity of Johnson County check out their website here. 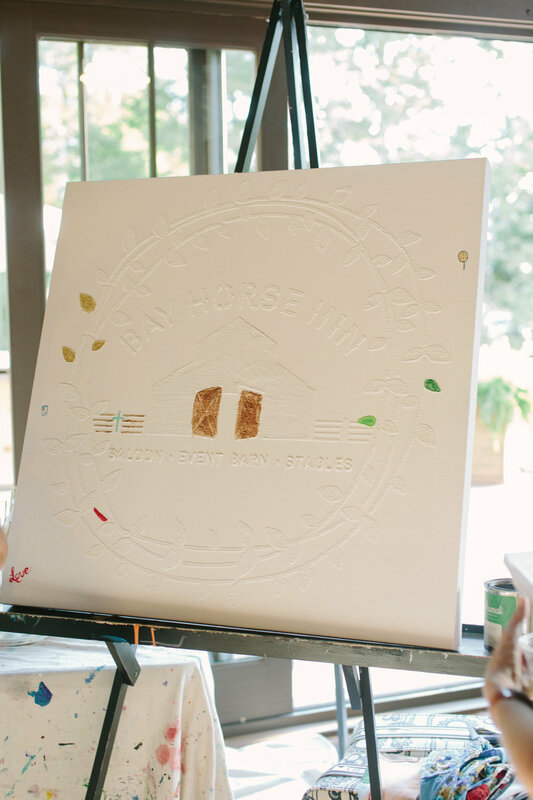 Happy Birthday Bay Horse Inn! It's been a great 1st year! It's hard to believe we are celebrating one year since opening our doors September 15, 2016. We have truly been so blessed and fortunate to host so many incredible events! Ground breaking with Mayor Mark Myers and City Council Representatives. 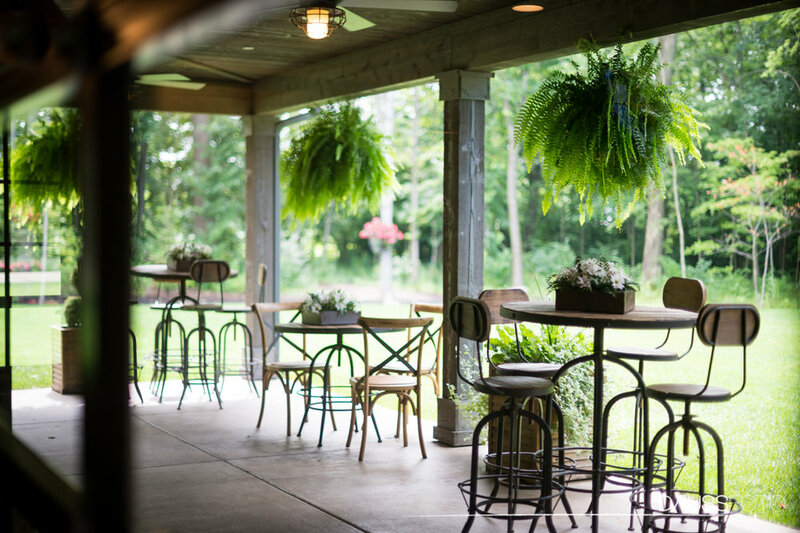 Two years ago Bay Horse Inn owner Amanda Cottingham began putting her vision into plans for developing an event barn unlike any other. 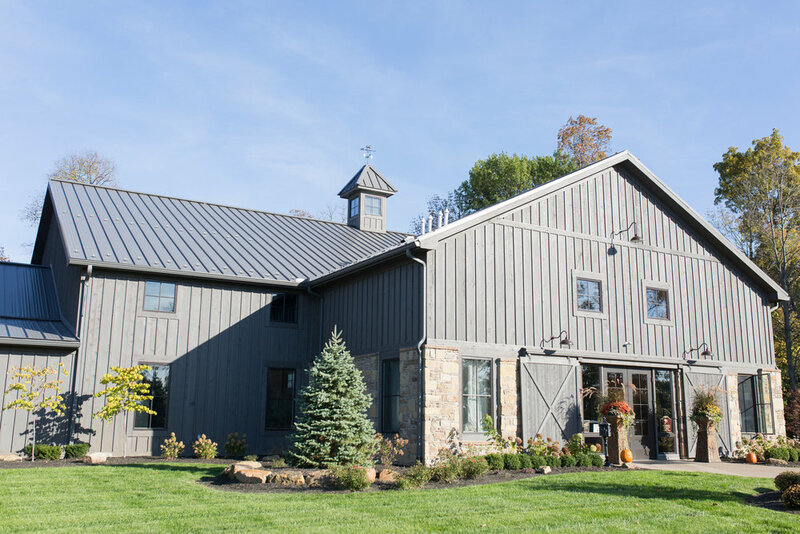 She broke ground February 29 and under 6 months later the barn opened on September 15, 2017. 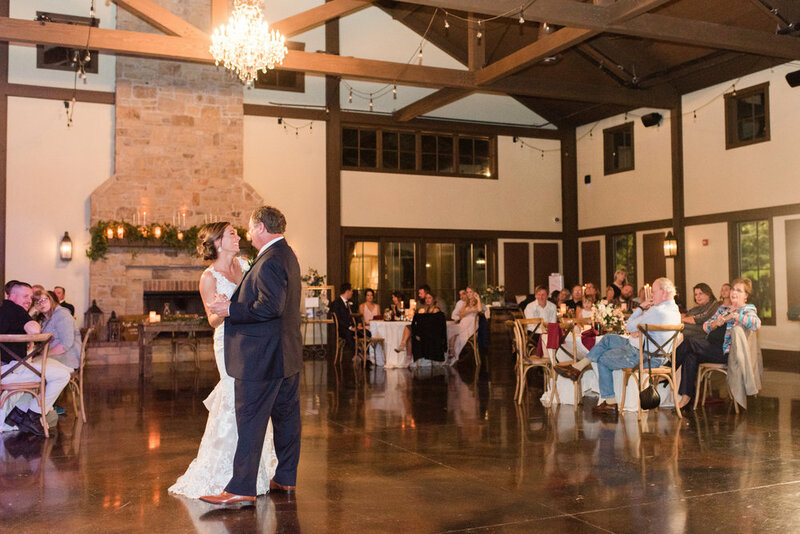 Bay Horse Inn has been host to 124 total events. 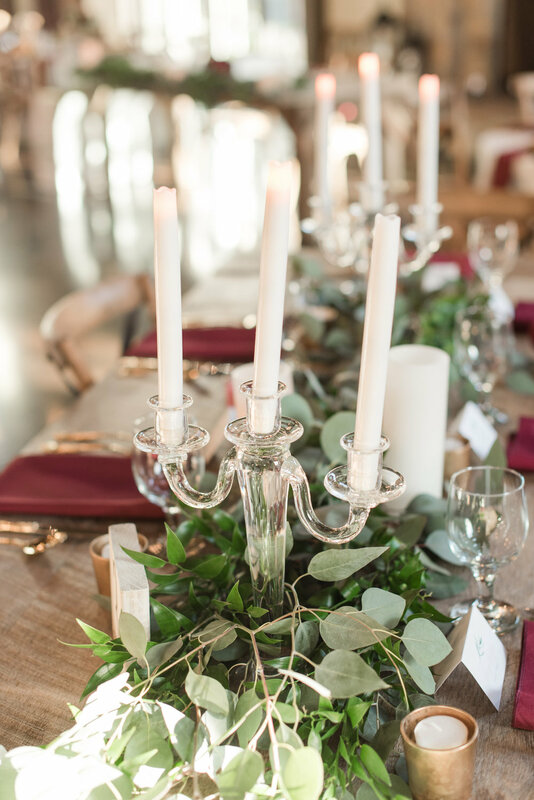 Weddings made up just over over 40% and the other 60% were a combination of corporate events, fundraisers, community events, anniversary celebrations as well as birthday parties, retirement parties and even celebrations of life. 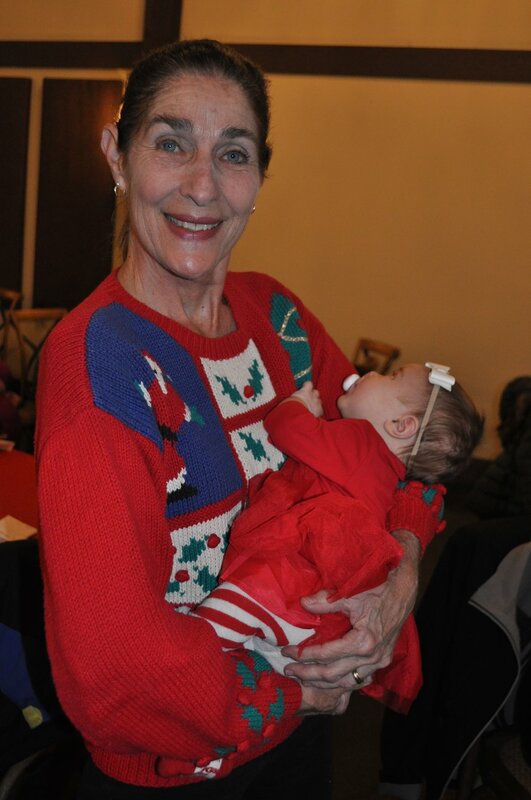 The holidays were a very successful time at the barn from the Breakfast with Santa to corporate events and even end of year celebrations for many local businesses and a New Years Eve gala. The barn has had several community events and enjoys giving back to the community by auctioning several Saloon parties and tickets to events. 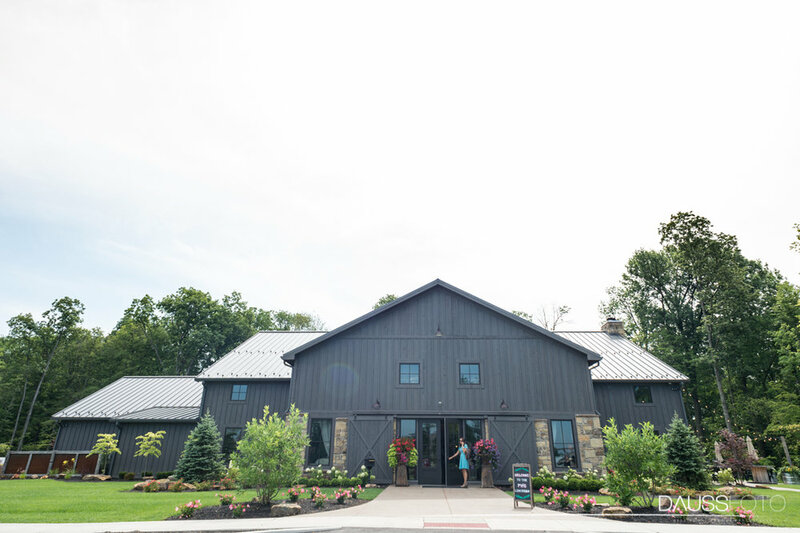 In the barn’s first year we were rated #1 for Best Wedding Venue on Indy A List. We also received the Pride and Progress Award for new construction by the Greater Greenwood Chamber of Commerce. Our finished interactive art, by Brandi Cottingham, will be revealed 9/27/17. To celebrate the one year anniversary the barn is throwing a party on Wednesday, September 27th in the Saloon and back patio. 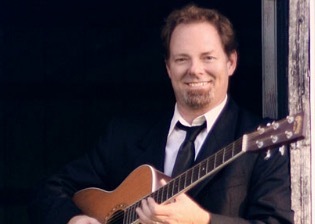 It will be a perfect fall evening to listen to live music by Phil Pierle, play corn hole, enjoy food trucks and a cash bar. We will also reveal the interactive art that began at our grand opening on September 15, 2016. Tickets are just $10 each and include one call beverage ticket. Doors open at 5:30p.m. and the music begins at 6:00 p.m. Our(Must be 21 or over, with ID to attend.) Visit our website or facebook event for additional details. We're hiring a Handyman/Jack of all Traits! event setup/teardown: set up tables and transport chairs from an out building, Setup audio/visual equipment. general grounds maintenance: watering, replacing dead plants, trimming branches, mulching, etc. Must be willing to work weekends, late evenings and 30 hours per week. If interested, send resume and references to Cynthia Williams at Cynthia@BarnatBayHorse.com. We are so very roud of our youngest Bay Horse Inn Staffer. Emma Jean DeJong, was awarded the Grand Champion of Western Type Equine and Champion of Western Mare Division in the Horse and Pony for Johnson County Fair 2017. Prior winner Scott Sledge has held this title the previous 3 years. At 11 years old this is quite the accomplishment for Emma. Her horse, Elegant Sophistication, (Also known as Cassadee in our stables) is a 4 year old with her first appearance at the fair. This was Emma's 3rd year in 4H and currently is an officer for the club. Emma, the daughter of Bay Horse Inn owner Amanda Cottingham, loves working with animals and often joins barn events as the animal handler with the horses, dog and even our donkey named Toby as seen below. Emma and Toby share a moment before an event. 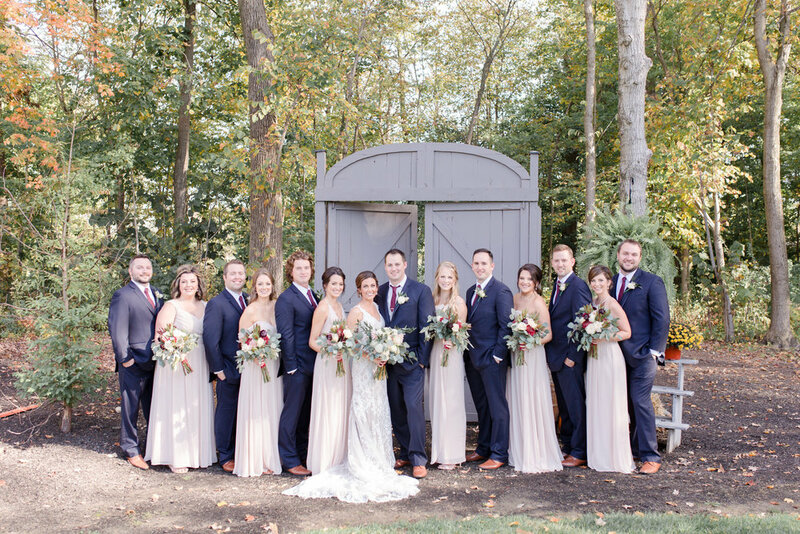 Indy's Finest Wedding Professionals Joined us at the Barn. 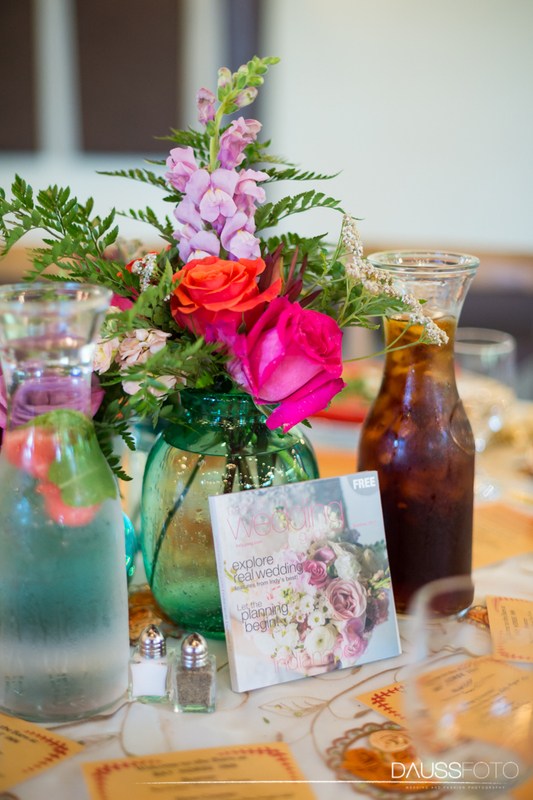 It was a perfect day to host the Perfect Wedding Guide July Luncheon. We were thrilled when asked to host this luncheon and for the opportunity to share our new venue with industry friends. 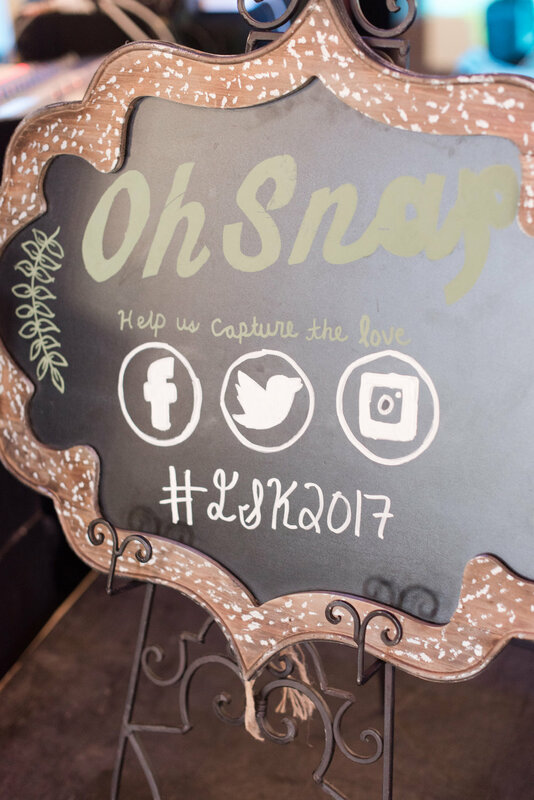 These wedding industry professional luncheons have the best of the best in local talent across the Indianapolis area. Photographers, wedding officiants, planners, florists, venues, DJ's, etc. all meet and connect in order to share and refer business to help support one another. It's such a great community of partners. So many great local businesses helped make this event a success. 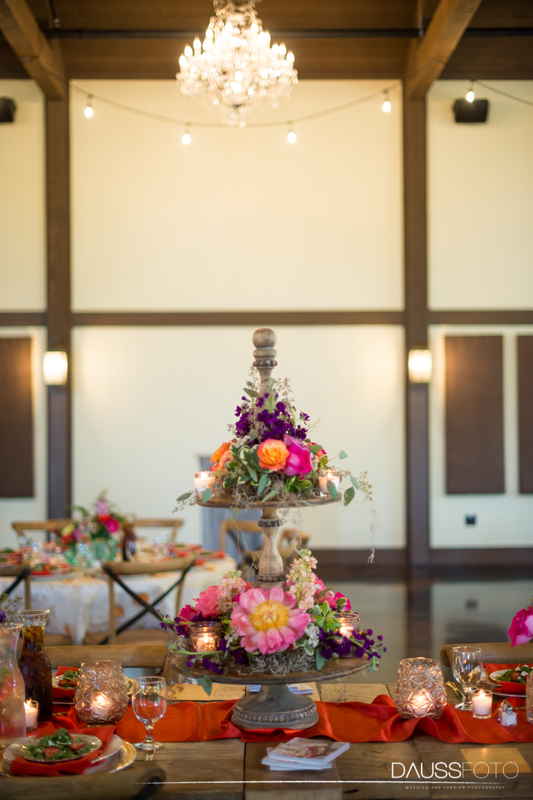 Amy, from A Cut Above Catering created a delicious menu featuring a variety of fresh and delicious options. 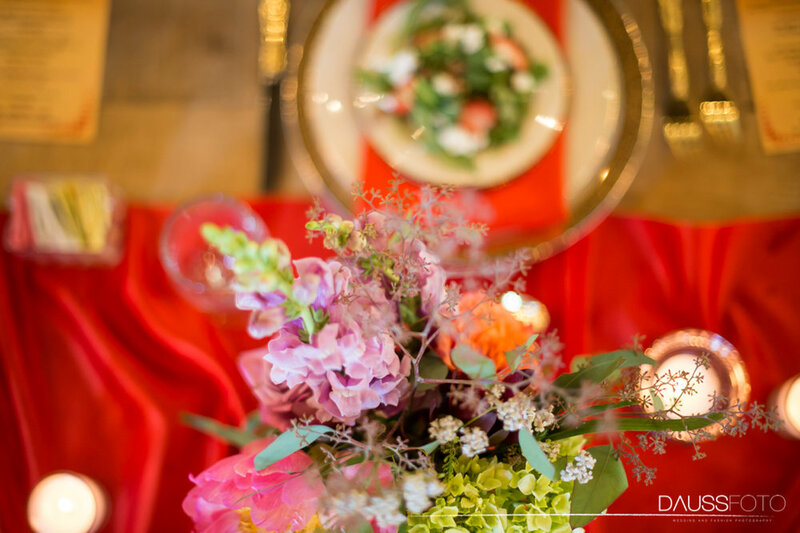 Nicole and Brandon, from The Marshmallow Monkey, filled the space with beautiful and fragrant arrangements. Chris, from Linen Hero, supplied all of the table linens. Glenn, of Complete Indy, created an atmosphere with just the right music and showcased his video talents on the Saloon TV's. Our newest industry friend, Dauss Miller, of DaussFoto, shared a few photographs he took during the event, and we're happy to share below. If you, or someone you know is getting married join us at the Perfect Wedding Guide Summer Bridal Show on Sunday, July 23, 2017 from noon to 4:00 p.m. $7.00 online or $10.00 at the door.